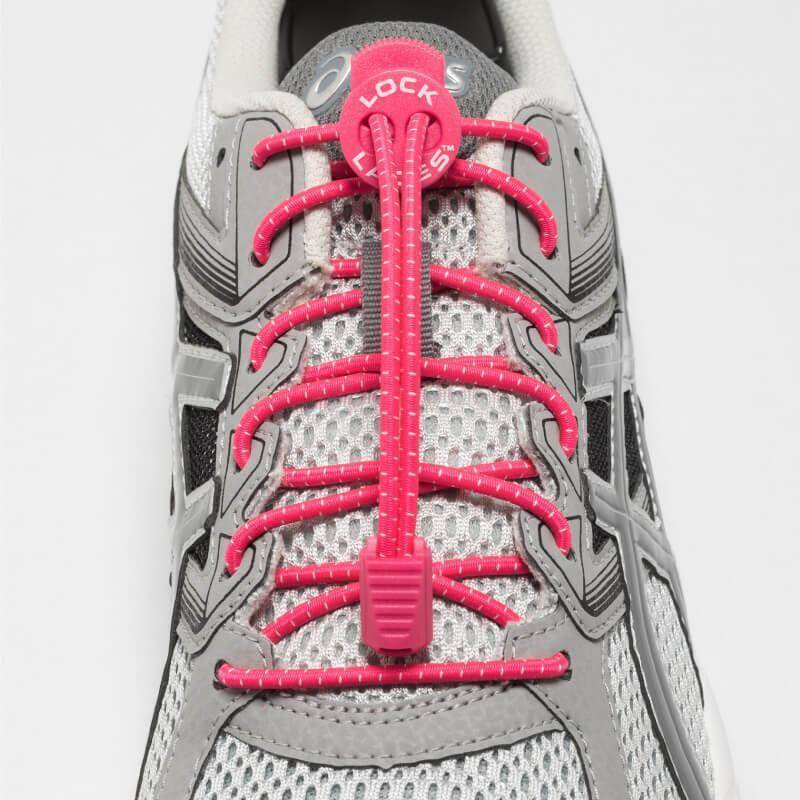 One-size-fits-all. 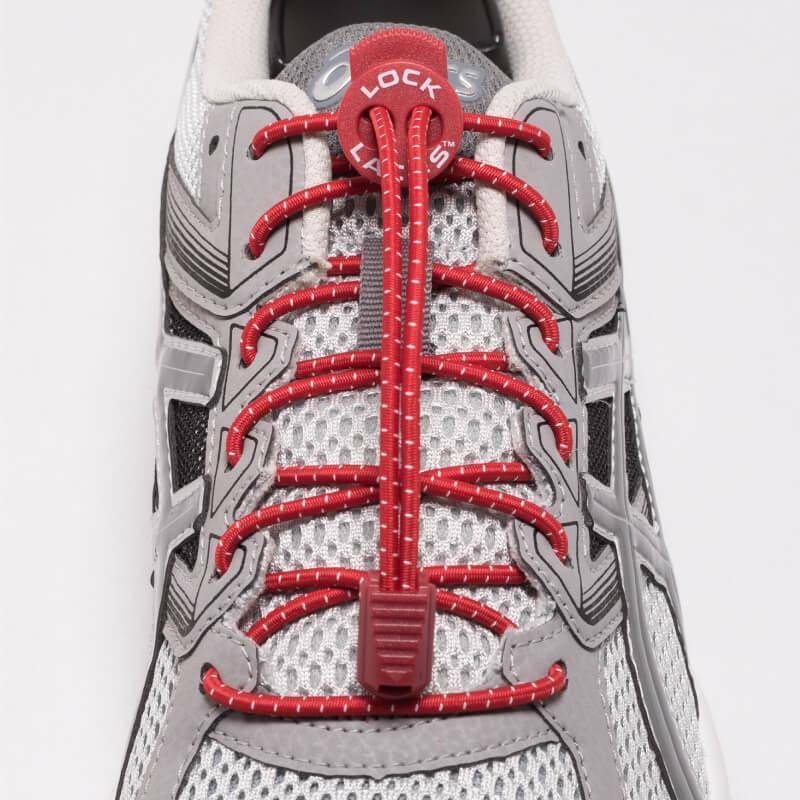 Ideal for kids, adults, serious athletes, individuals with special needs and the elderly. 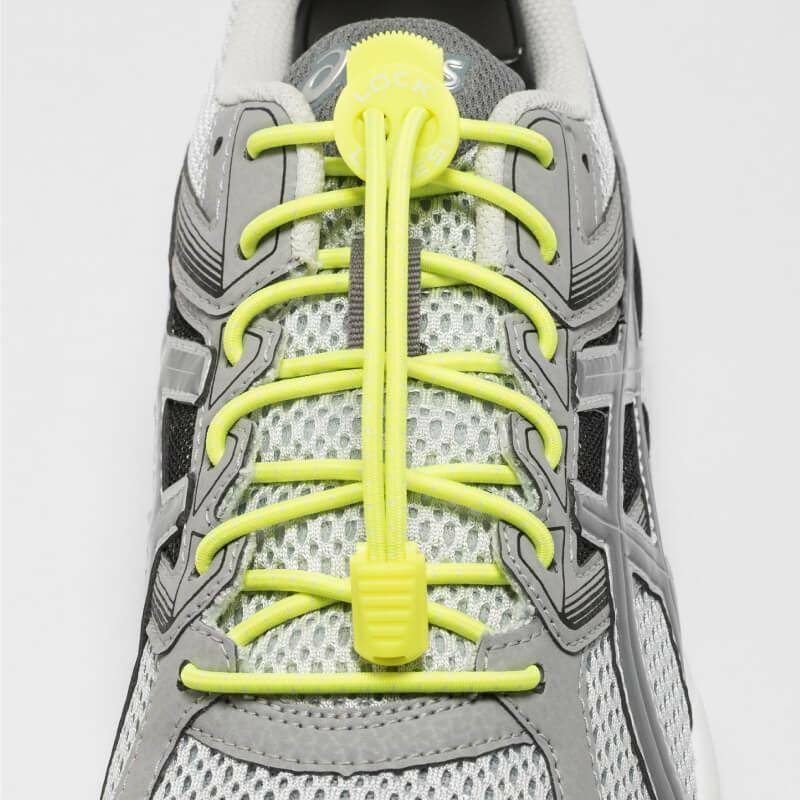 Never need to tie your shoes again! 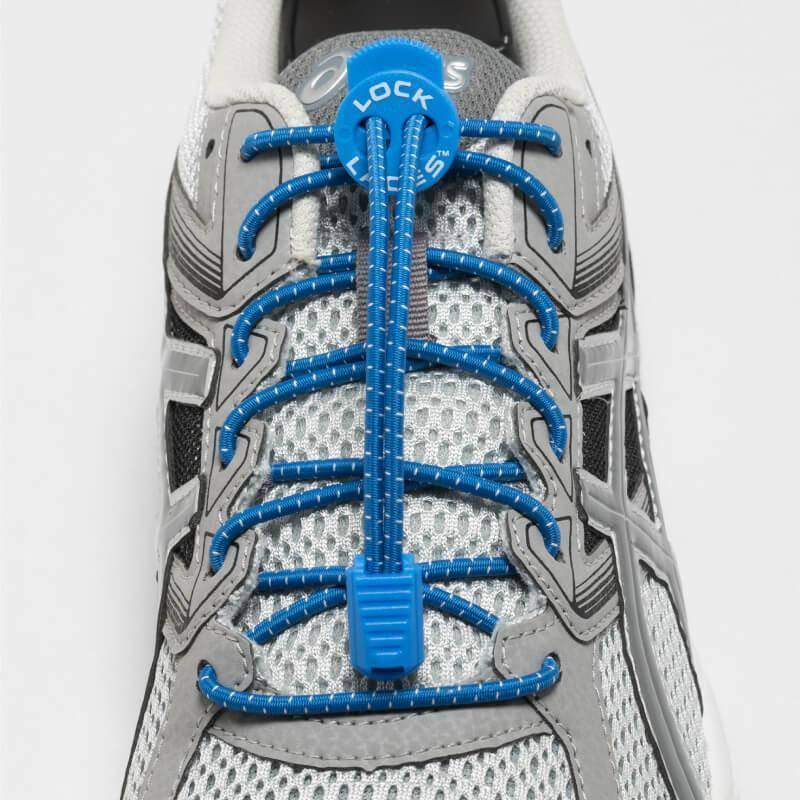 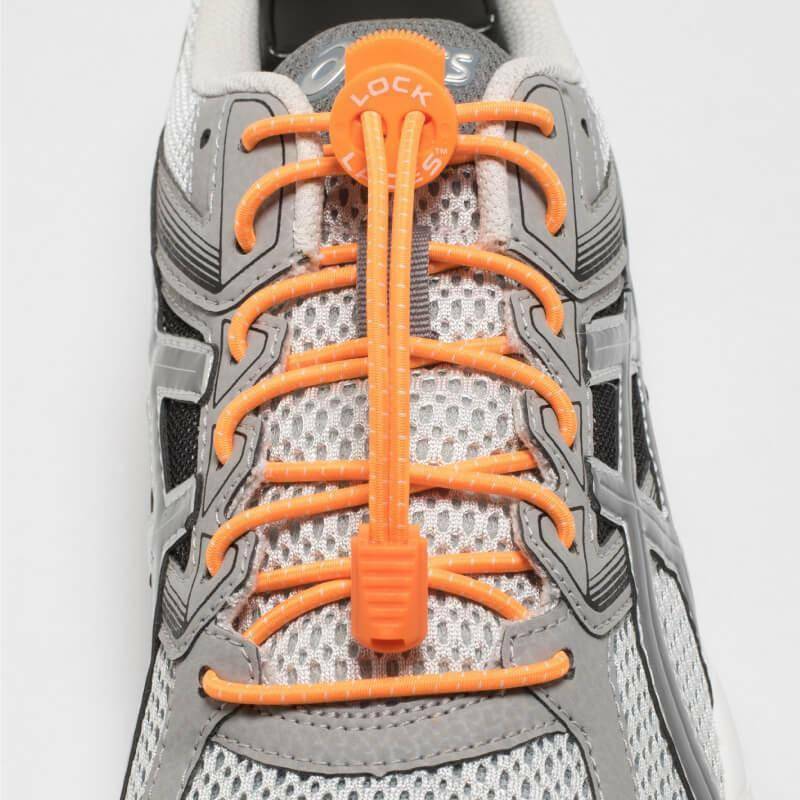 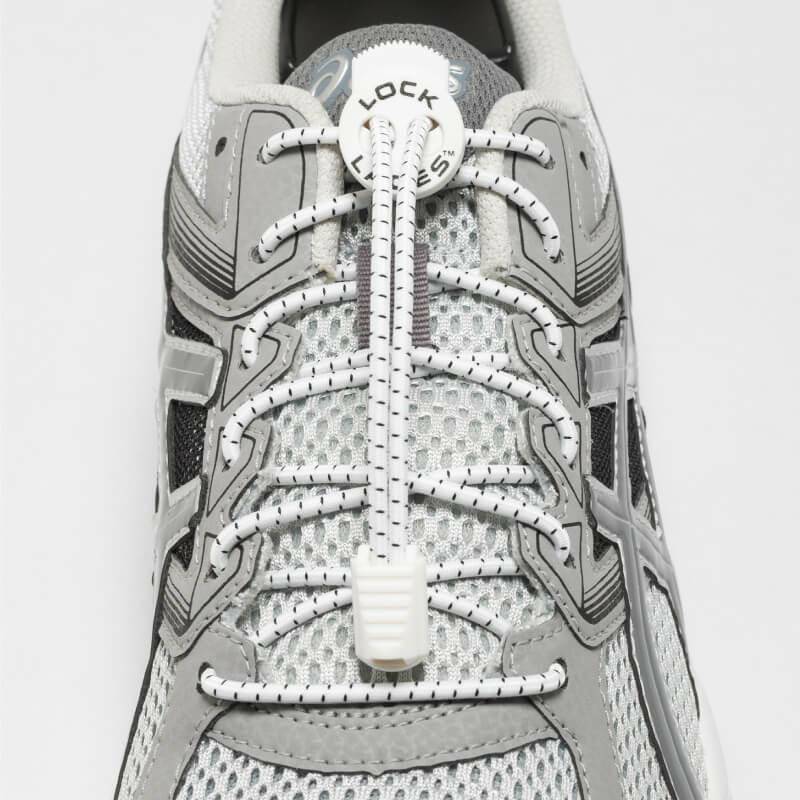 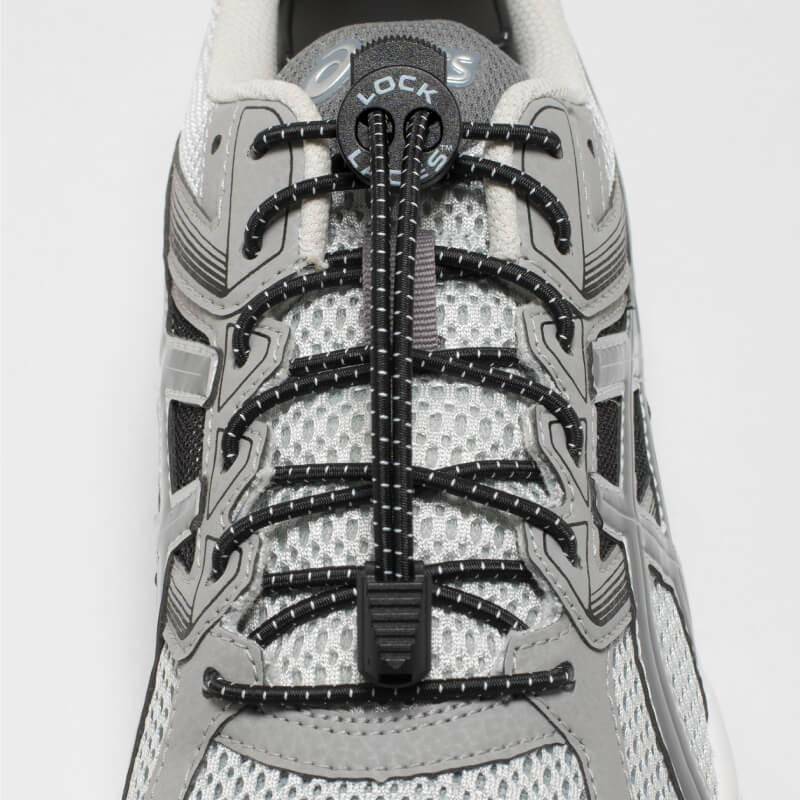 Each pair of high quality, performance and utility Lock Laces® contains two 48” elastic laces, two lock devices and two cord clips and is suitable for lacing up one pair of shoes.